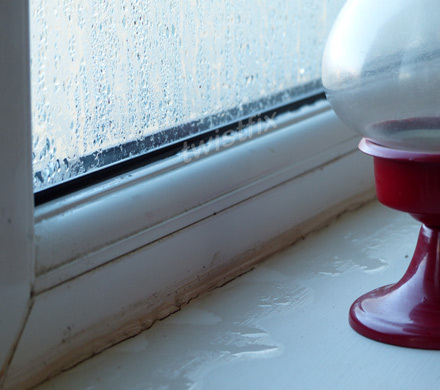 Condensation season is of particular importance to landlords, who have a legal duty to assess risks and hazards within rental properties before taking action to solve the issues. 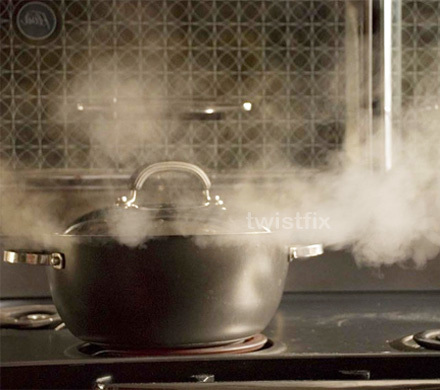 We offer a comprehensive professional collection of products designed to alleviate the many health and structural problems caused by condensation and reduce the impact of what is known as ‘the landlord’s curse’. Local authorities must take action against risks and hazards classed under Category 1. These include risks relating to Mould Growth and Damp and therefore any complaint from a tenant about these problems should be taken extremely seriously. 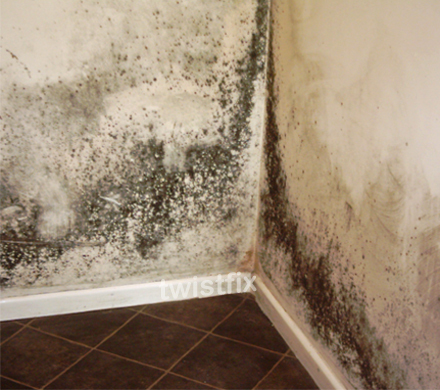 It has been repeatedly shown that people living in damp conditions suffer several health implications and these become the landlord’s respon­sibility if proper maintenance and repairs have not been carried out, resulting in mould and damp. It is important that the causes of damp and mould are established; upon inves­tiga­tion, it has been found time and time again that condensation – not rising damp or penetrating damp – is the cause. 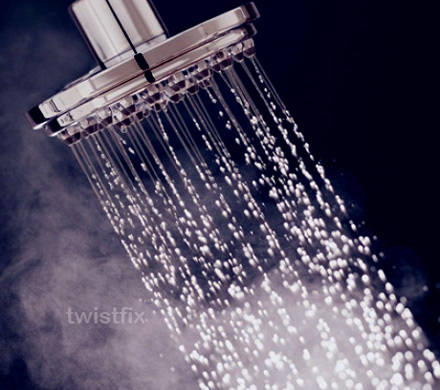 Each tenant produces an average of 4pts of water vapour per day through bathing, washing, cooking and simply breathing – this adds up to 224 pints of moisture per day in an average 8-bedroom HMO. Browse our professional collection of condensation control products and make sure you adhere to your respon­sibi­lities as a good landlord. Our team are available to offer advice on selecting the best combination of products for your unique requirements.